For music lovers in the know, Dropbox got in early on the cloud game. Since the remote storage giant accepts any type of file, you could upload your songs and albums to Dropbox–long before the space gained more players. For those interested in joining the growing movement toward freedom of music choice (i.e. our customers), this is terrific news. 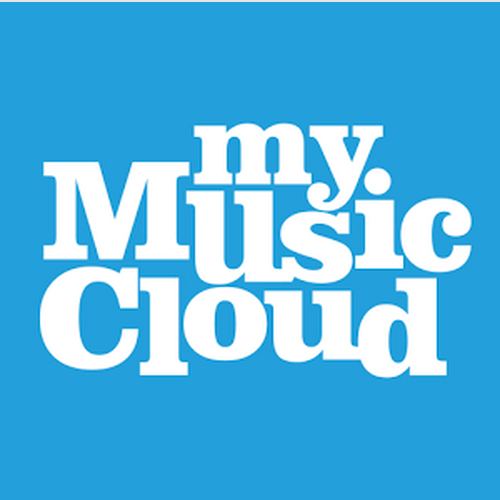 As of last week, MyMusicCloud users can visit the Sync section on their Account page, click the ‘Sync’ button, and automatically sync their music libraries directly from Dropbox to any and every device and computer on the market. New users can sync their accounts with Dropbox as part of the ‘getting started’ process. The advantages are many. You can store your music in Dropbox, and rather than relying on an internet connection to stream it every time you want to listen, you can sync it to MyMusicCloud, and play it while offline. You can also enjoy all the other features of MyMusicCloud that are not available on Dropbox, such as playlist creation, ringtone cropping, access to lyrics, and Facebook sharing. If you’ve already stored your music on Dropbox, you don’t need to re-sync your entire library. The syncing process is effortless, automated (it’ll pull down all music files without requiring your input), and rapid. Regardless of your location, the new capability is to your advantage. Unlike the cloud storage services on Google, Amazon, and Apple, Dropbox and MyMusicCloud are both as available to Australians as they are to Israelis, Germans, Argentineans, and the Taiwanese. It’s the cloud storage solution for jet setters and world citizens alike. Look for more information on our global capabilities…in our next blog post.